I wanted to do a post this week on eco-friendly beach bags because not only will it be beach season soon, but I’ve been on the Gulf the past several months and have had the opportunity to spot several really cool, upcycled beach bags that people have been toting around. 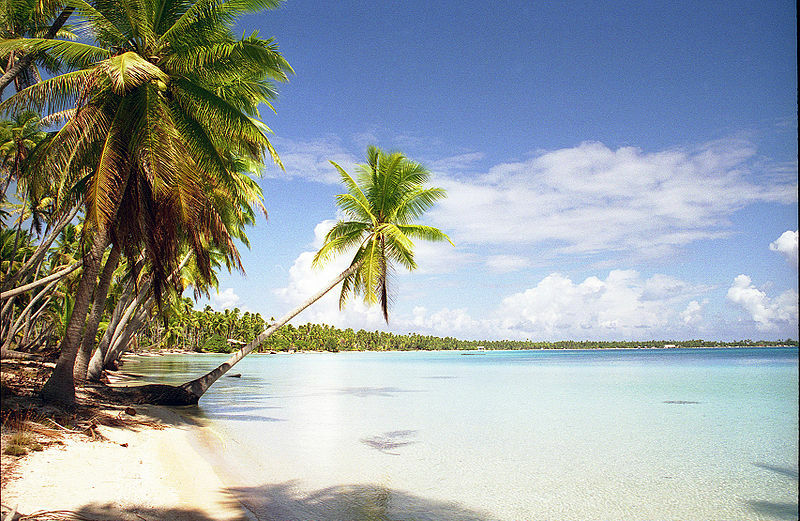 There are a few things a beach bag needs to have to be really useful. It’s needs to be big, at least big enough to hold the essentials (sunblock, a towel, a book, a floppy hat, a bottle of water, and perhaps a small radio). It needs to be floppy enough so you can turn it inside out and dump out the loose sand. And, it’s nice when it looks cool. 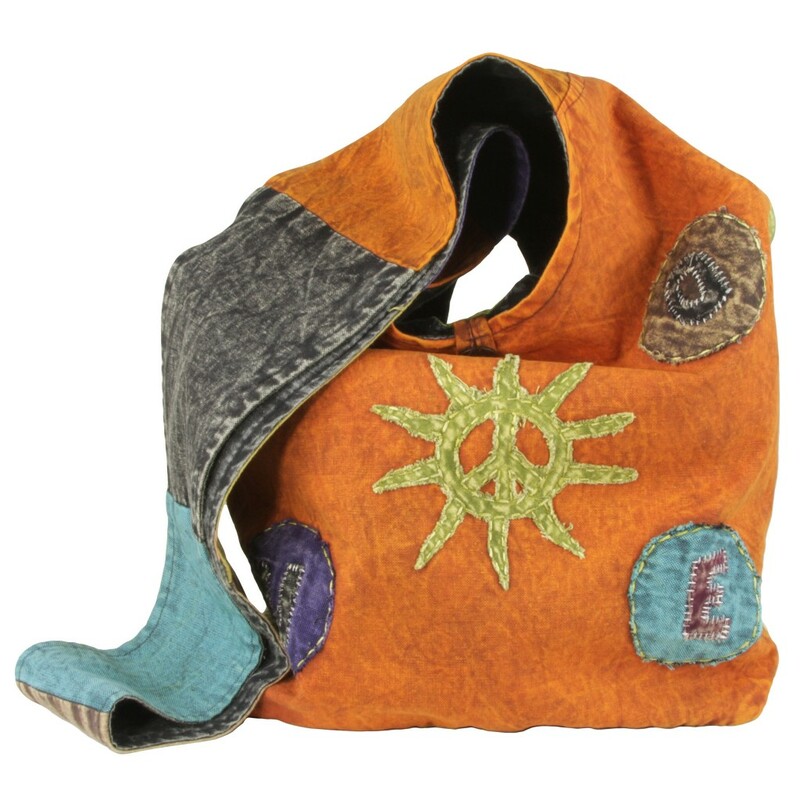 The best beach bags are, of course, made out of upcycled or eco friendly materials. 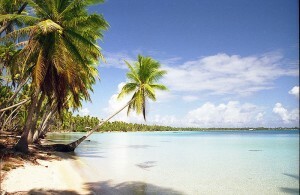 So, which beach bags would I like to be sporting this year? Our Cotton Sun Bag makes a perfect beach bag for several reasons. It’s fair trade, it’s bright, and it can hold a lot of stuff! It’s also super easy to turn inside out, so sand isn’t a problem. I love this bag because the colors really pop, and it would be easy to spot on the beach! Oh boy. 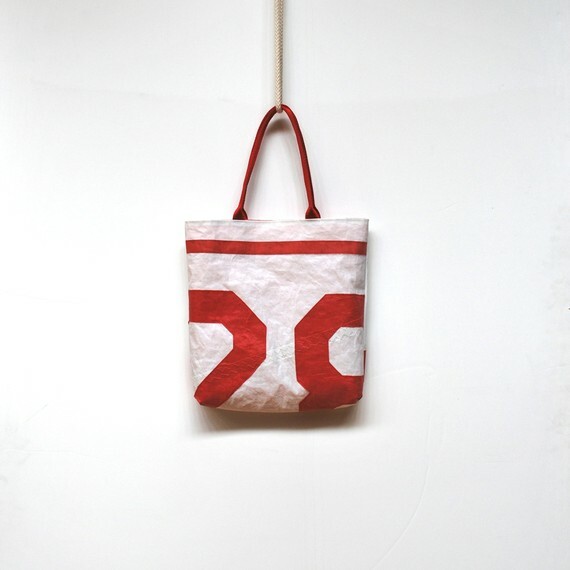 I lovelovelove reiter8’s Sail Tote beach bag. 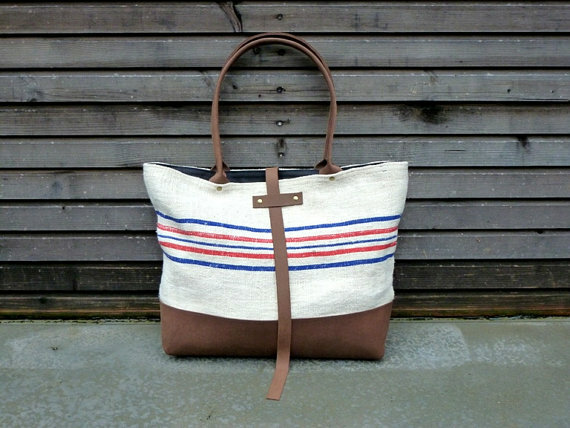 Not only does this bag have a wonderful look, but it’s also made with recycled sails. I love Tresizeverse’s Upcycled Canvas tote so much! I can see this type of beach bag perfect for the Pacific Northwest Coast, or packing a picnic for the rocky, northern Atlantic coast. What’s so amazing about this bag is that it’s made from a grain sack, from Hungary, that’s over 100 years old.